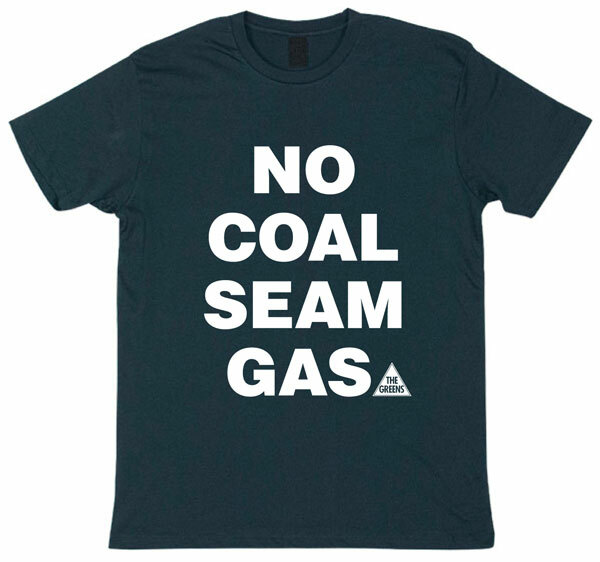 The Greens NSW spokesperson on mining Jeremy Buckingham seized on revelations from Santos that there have been 20 serious incidents at its coal seam gas operations in the Pilliga Forest, many of which involved spills of toxic coal seam gas water, to renew the Greens’ call for a moratorium on the industry. 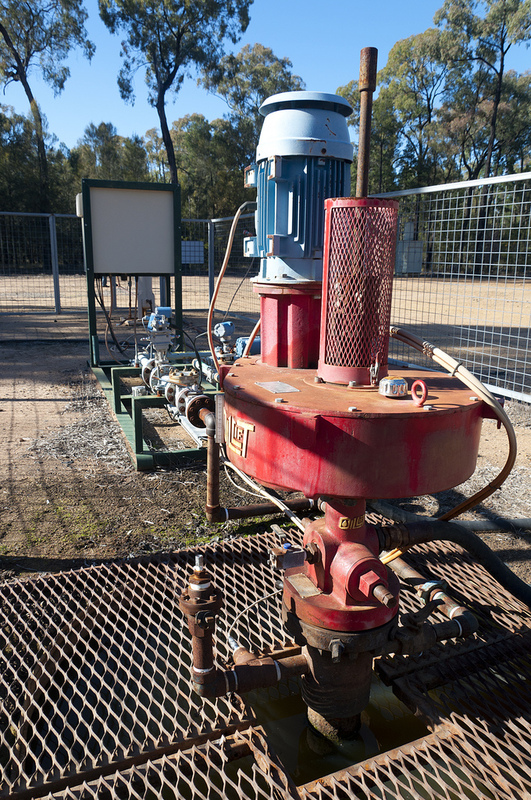 “These revelations are yet more proof that coal seam gas extraction is a high risk activity that should not be allowed to roll out across our state,” said Greens MP Jeremy Buckingham. 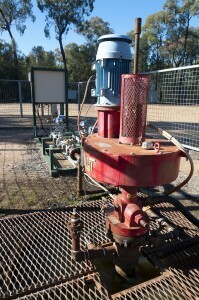 “Twenty incidents from around 35 pilot gas wells is a high ratio. 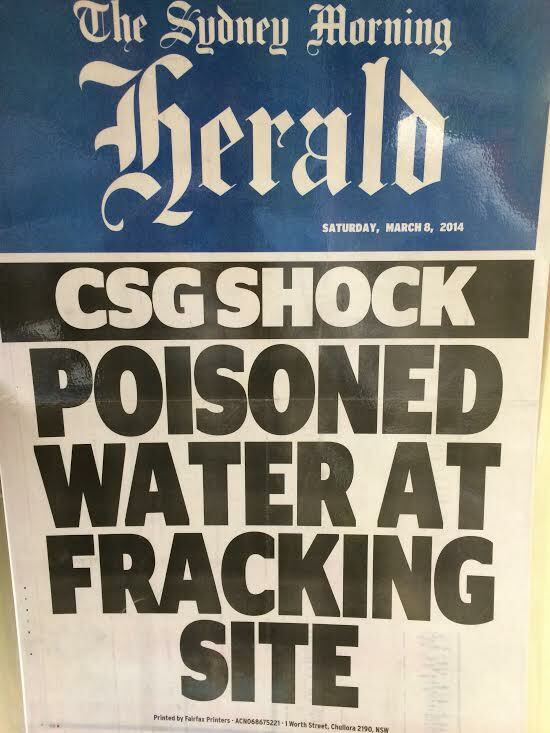 How many incidents will there be if Santos are allowed to drill their planned 1,100 coal seam gas wells in the Pilliga Forest? 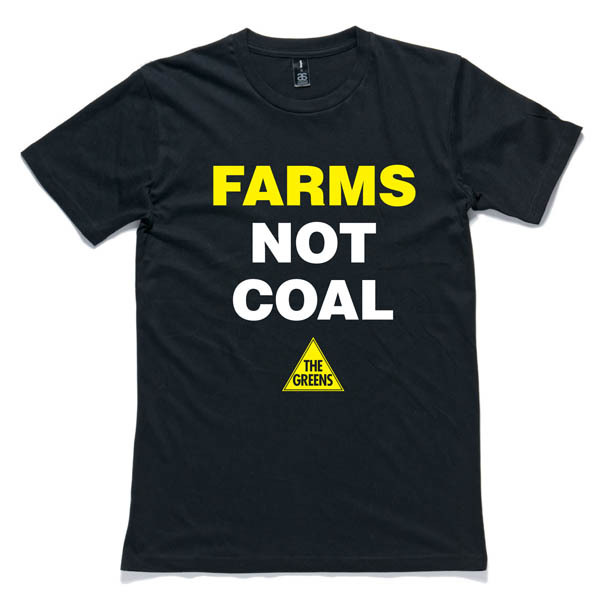 “Barry O’Farrell has a chance to be either an environmental hero or villain. 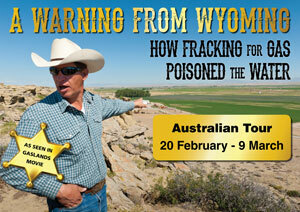 He should implement a moratorium on the coal seam gas industry. 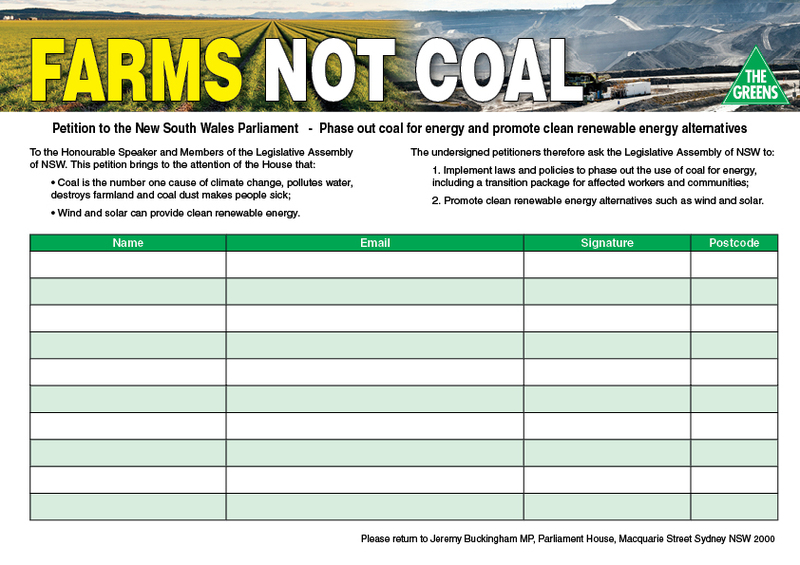 “NSW should be investing in truly clean energy sources like solar and wind. 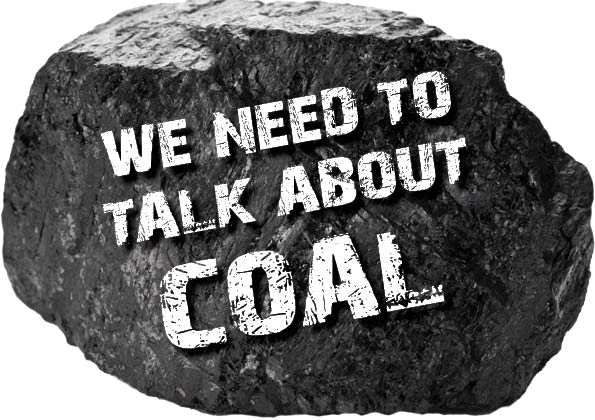 We do not need to go down the route of a new fossil fuel with all the environmental risks that are attached. “Santos owned a significant stake – 20 per cent – of Eastern Star Gas since 2009. It’s not good enough to blame the former operators as if Santos was not involved. “Santos were loose with the truth at the beginning of this year when they dismissed a spill reported by a local farmer as ‘eucalyptus leaves discolouring the water’. 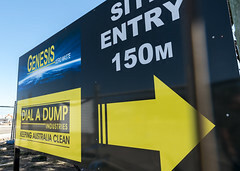 It was later revealed that in fact 10,000 litres of coal seam gas water had spilled in the area killing a large tract of vegetation.